This 3 x 3.5" engraved wooden ornament commemorates the Blue Hole this Tricentennial year. 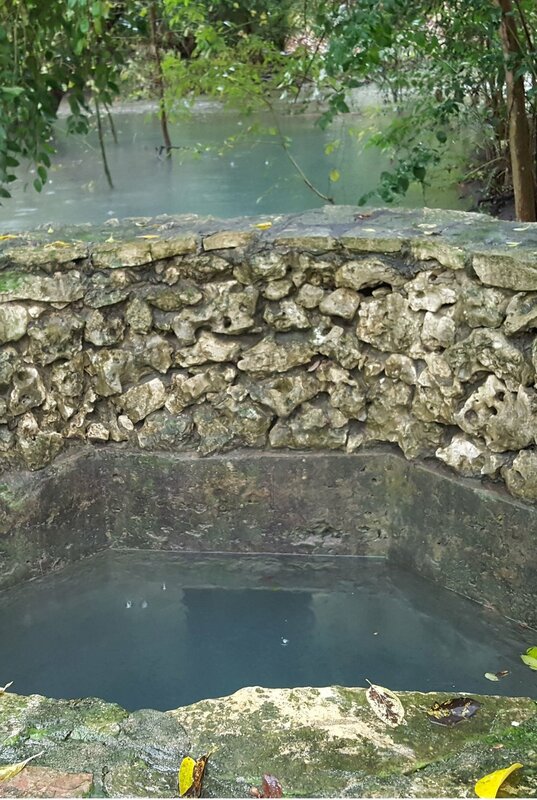 The Blue Hole is the official source spring of the San Antonio River. Fed by the Edwards Aquifer, the Blue Hole has been crucial to wildlife for millennia and humans in South Central Texas for at least 12,000 years. Just 150 years ago, before the population of San Antonio boomed, the Blue Hole was a geyser shooting 10-20 feet into the air. 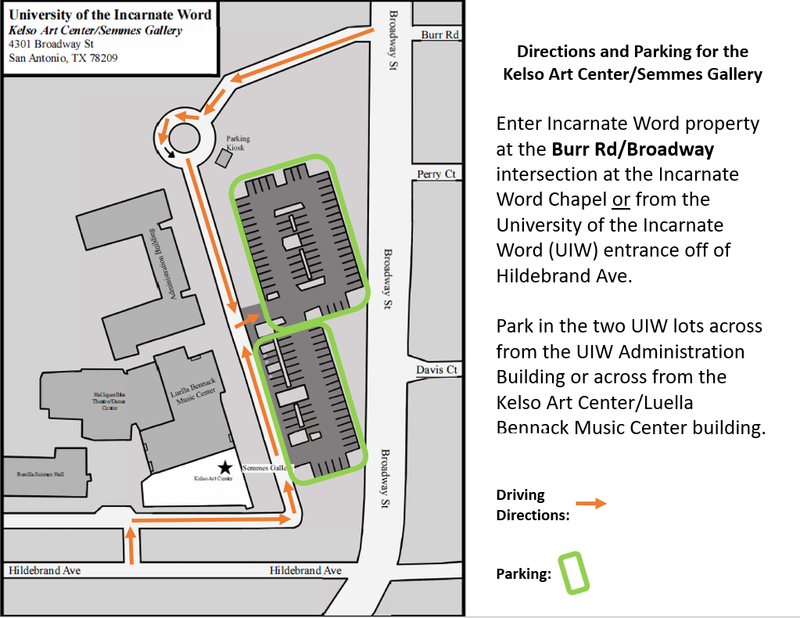 Although the spring flows infrequently today because of our over-drawing of the Edwards Aquifer, it is still a precious connection to the ecological and cultural history of our city. 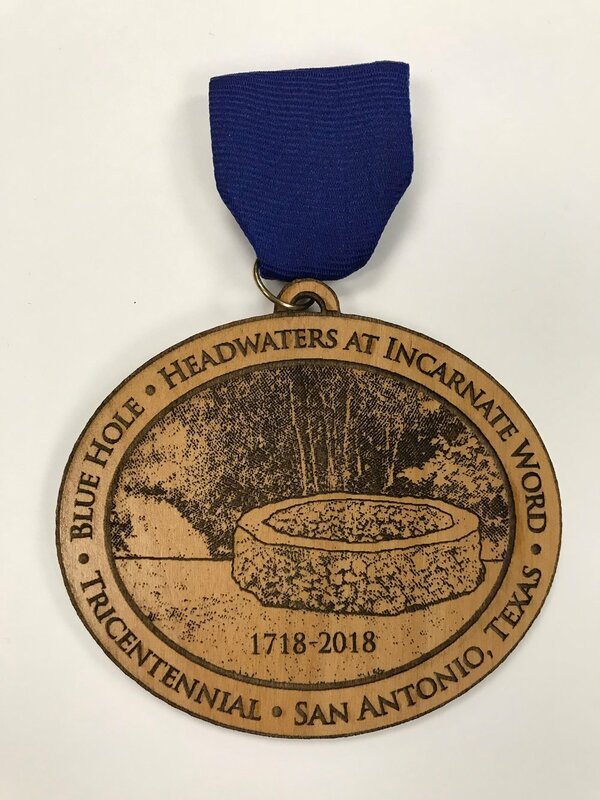 Celebrate San Antonio with a Fiesta "medal" from Headwaters at Incarnate Word!